Buñuelos are a Spanish fritter and are generally fried. This recipe bakes the fritters with a cheese filling, however you could deep-fry them in your favorite brand of corn-oil if you choose. Mix salt, sugar, flour, and baking powder in a bowl. Stir in yogurt, butter, cheese and milk. 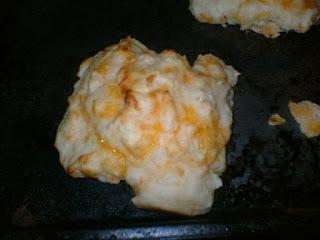 Take heaping tablespoons of dough and place on fat-free sprayed baking sheet. 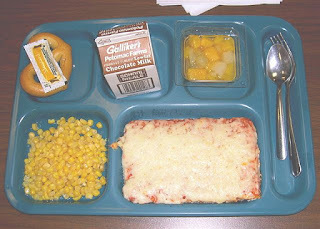 Where to buy rectangle school cafeteria pizza? People come in and out of our lives, as do foods. Some, like cafeteria food probably should remain as some distant memory, but often like myself and others, you'll reach the age of thirty-something and ask yourself "Whatever happened to that square / rectangle pizza from elementary school?" It might hit as a pregnancy craving, or simply a nostalgia yearning, but when it hits, you'll end up asking "Where can I buy it?" The interesting thing is you can't. (Unless you can bribe the High School lunch lady.) School pizza is made low-fat, and in bulk, and when I was asked to locate some, you realize that humouring your inner child might be harder than you think. But ultimately I'm here to help, and my crack research staff did turn up some findings. 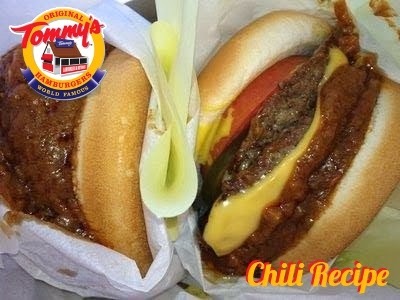 I've now been to over eleven countries, and still today my favorite hamburger that I've ever tasted comes from a little restaurant in Los Angeles called Tommy's. "If you don't see the shack, take it back. "- is their mantra, referring to the tiny red building on all their signs and homage to the original Tommy's location that this burger legend began from. Pizza is an art form. Magic to some, science to others, unfortunately, many people have trouble creating a good pizzeria style pizza at home. It's actually not all that difficult, it just takes several factors to happen in the right sequence in order for the dough to come out just right. A method called delayed fermentation is similar to what large pizza chains like Domino's use, and with proper patience the novice pizza maker can succeed at making great tasting pizza dough at home. This is the preferred method if you choose to use wheat-mix flours. White pizza or pizza bianca is a type of pizza which uses no tomato sauce. In Rome, bianca or white pizza is a bread drizzled with olive oil. 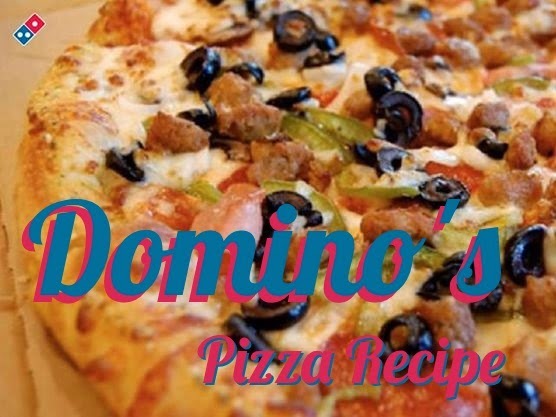 Feel free to experiment using anything, but my favorite way is to top it with mushrooms, black olives, and pepperoni.